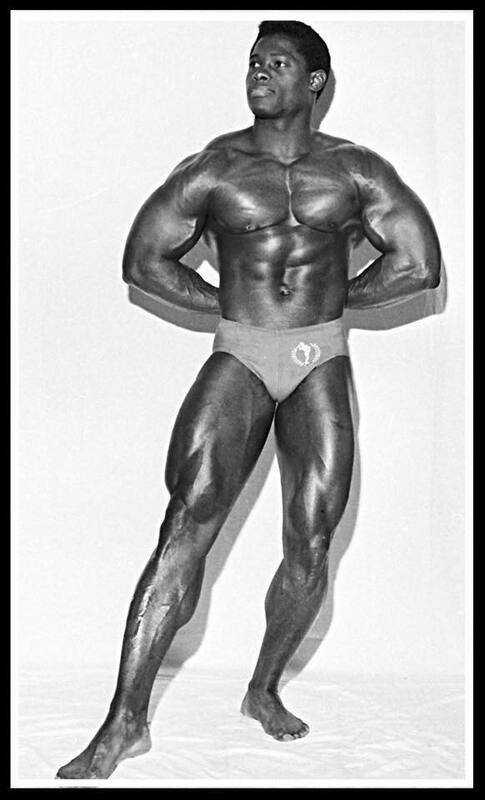 NABBA bodybuilding legend Paul Wynter passes away. 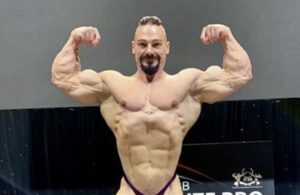 Another sad story for 2019 with another legend of the sport passing away. 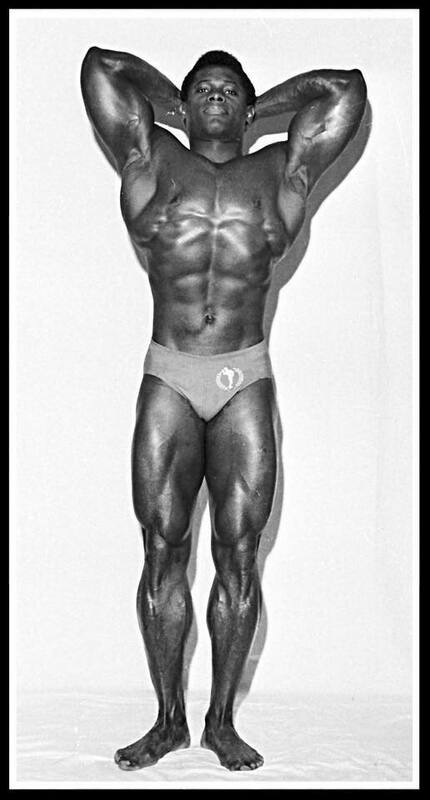 Born in Antigua and Barbuda in the Caribbean, Paul was based in UK for many years. 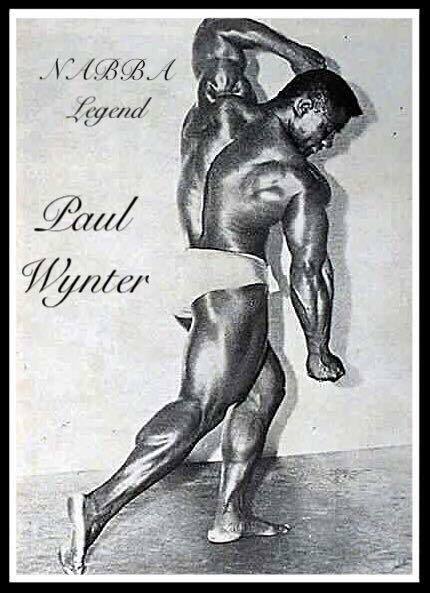 Paul Wynter was a competitive bodybuilder. 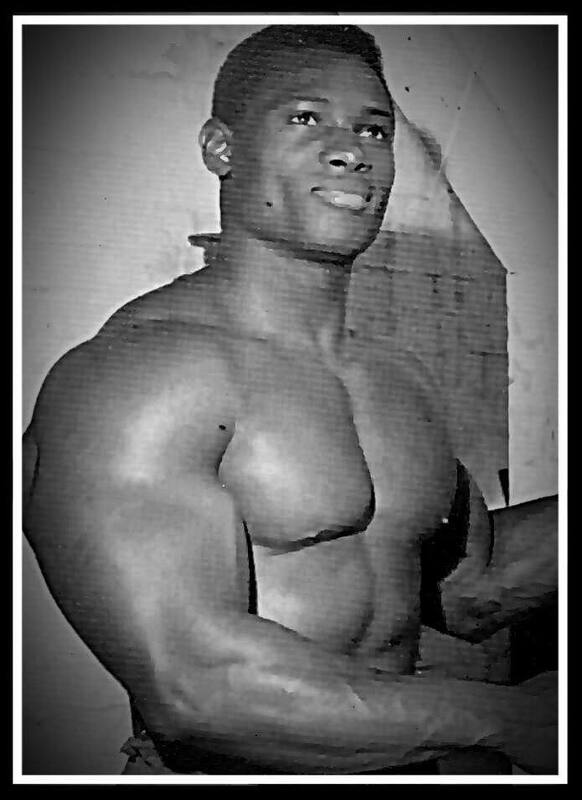 In the early 1960s, the golden era of sword and sandal films, that needed and appreciated performers with an impressive physical structure, Paul was one of the few, together with Serge Nubret, Harry Baird and Harold Bradley, who could compete with white bodybuilders/actors such as Steve Reeves, Reg Park or Gordon Scott. 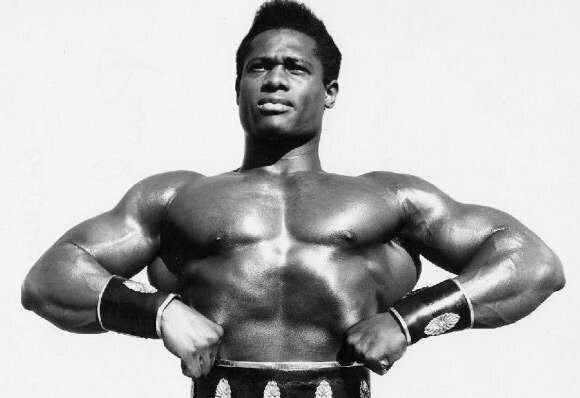 Paul acted in three titles released in 1961, two Leonviola Peplum Maciste nella terra dei ciclopi (Atlas Against the Cyclops), and Maciste, l’uomo più forte del mondo (Mole Men Against the Son of Hercules) co-starring Jeanine Hendy, and comedy Cinque marines per cento ragazze, alongside Edith Peters. 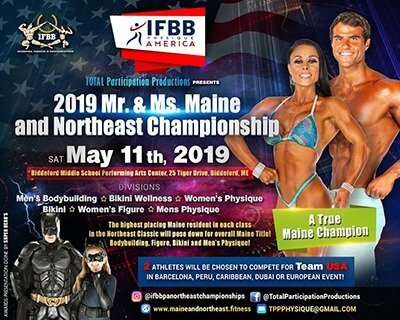 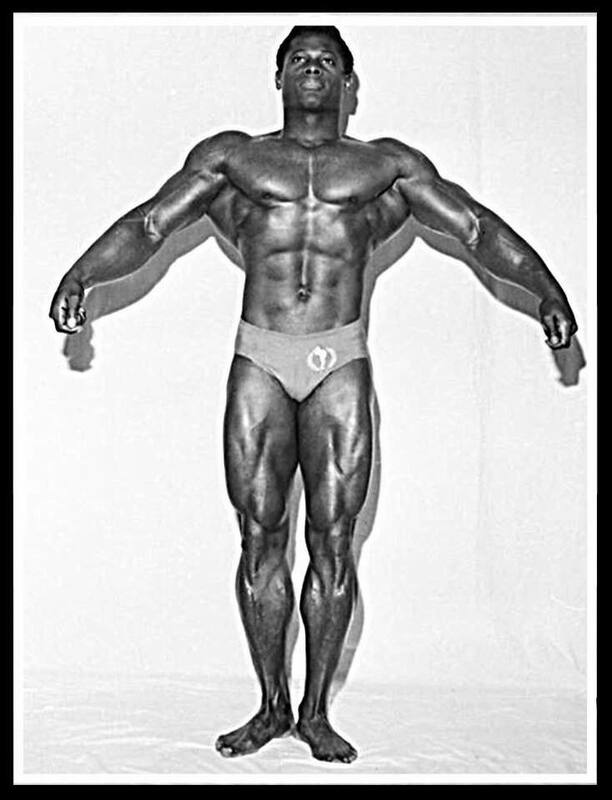 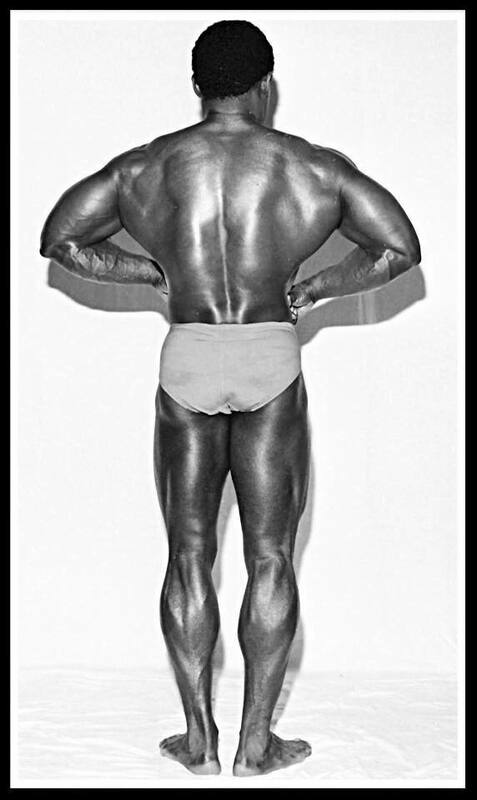 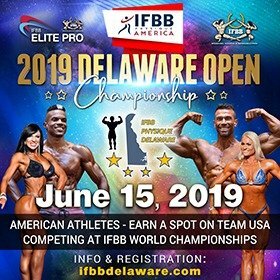 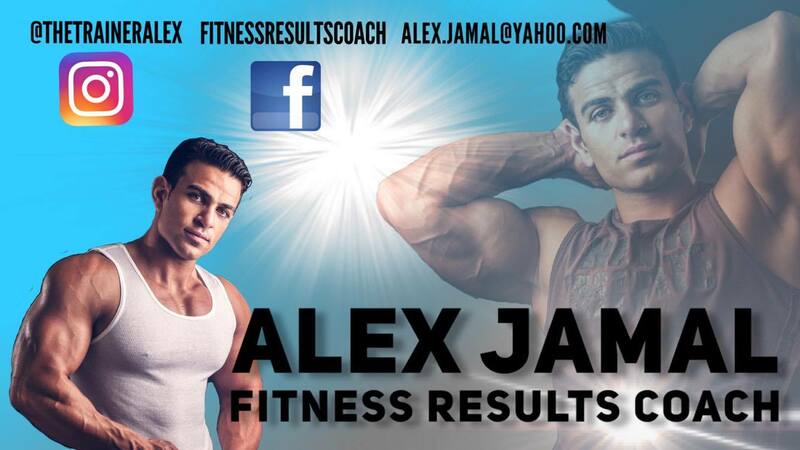 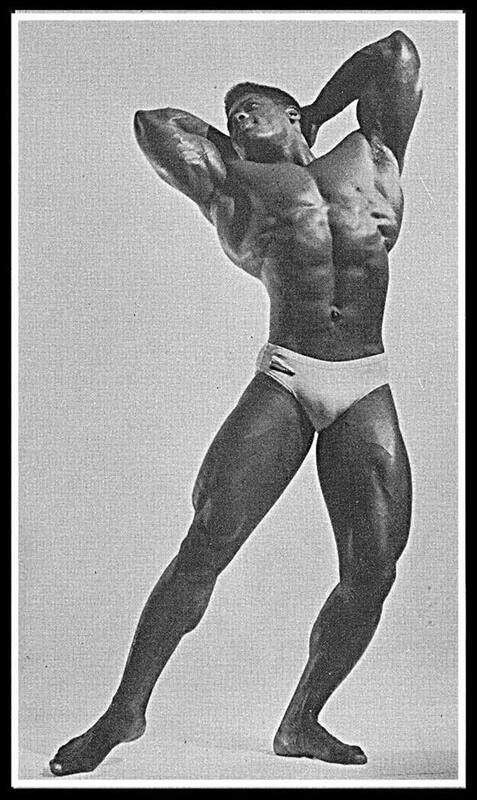 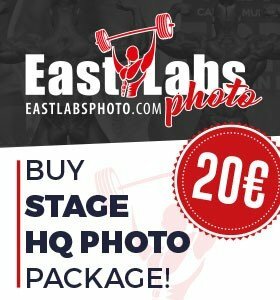 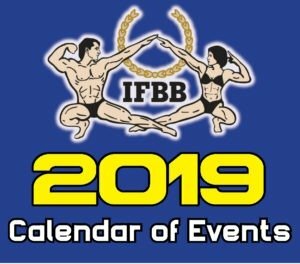 He competed in an amazing nine NABBA Universe contests between 1956 and 1983. 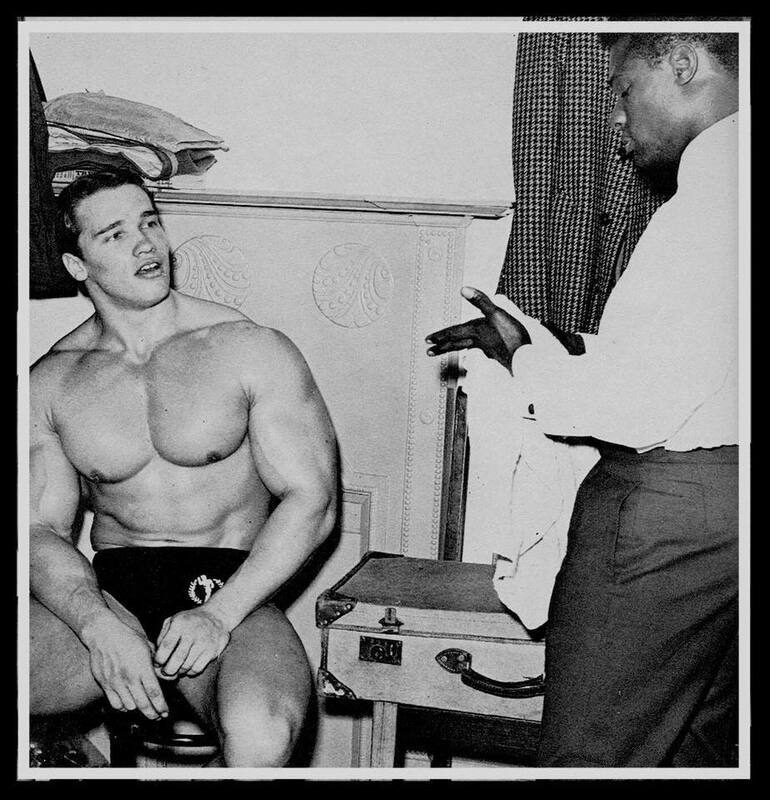 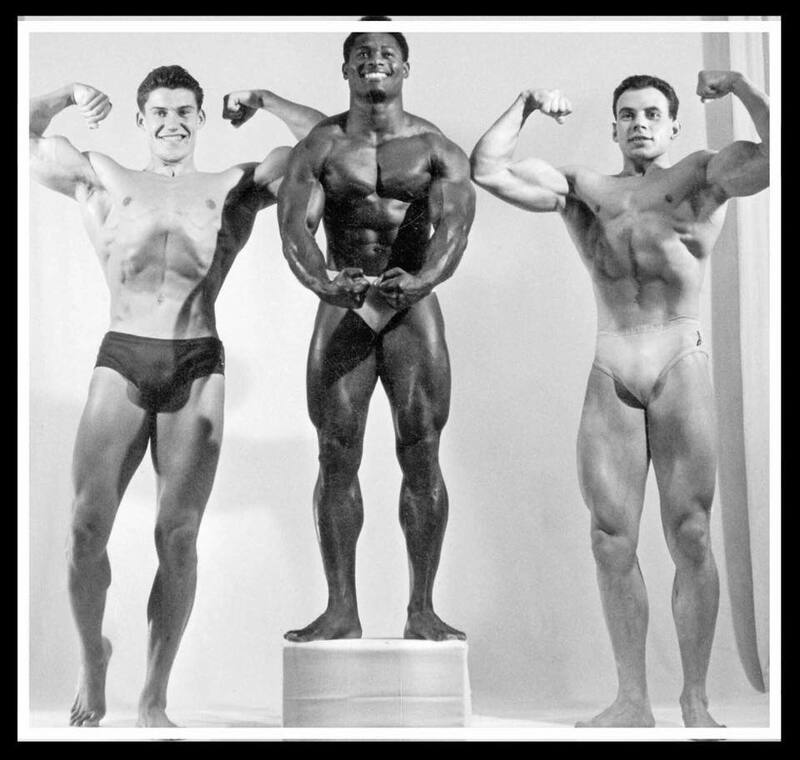 Paul won NABBA Professional Mr Universe in 1960 and 1966, he also won two Amateur Mr Universe class titles in 1956 and 1958. 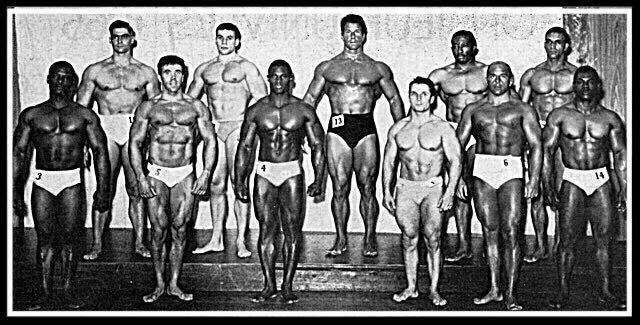 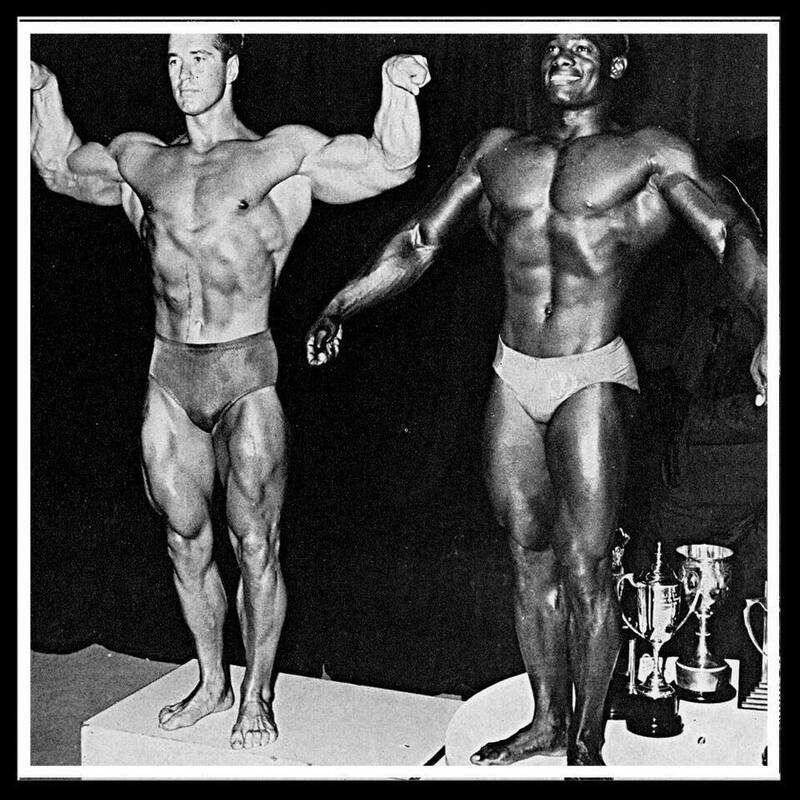 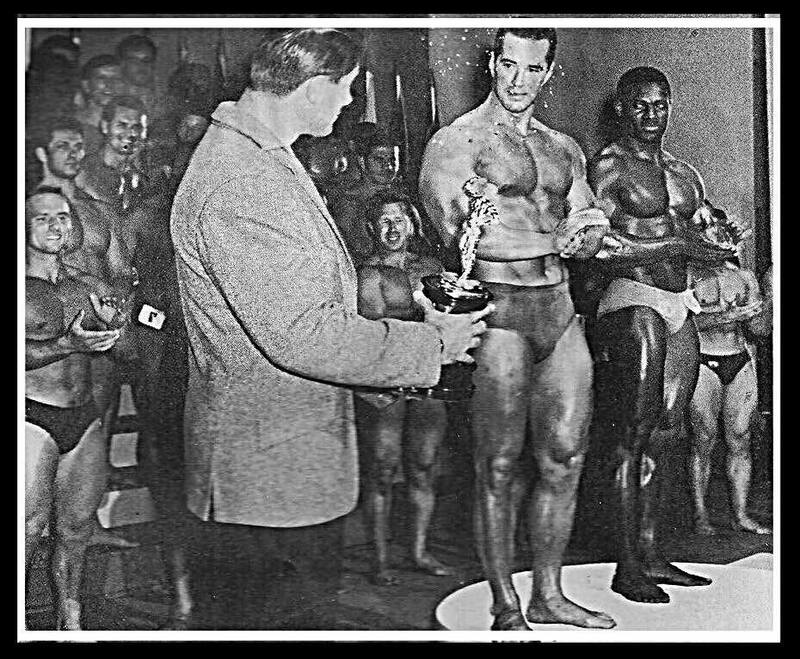 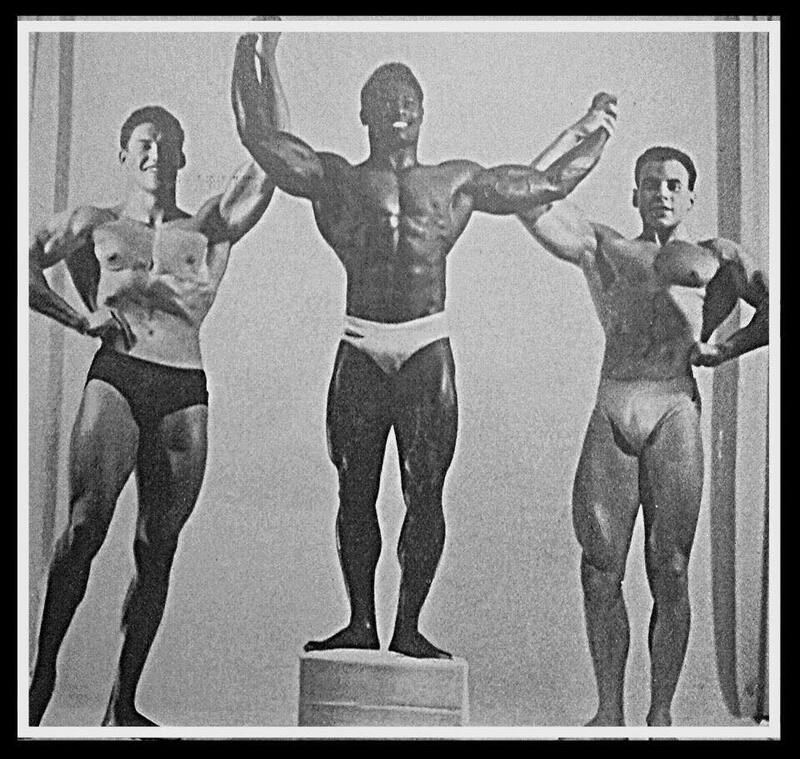 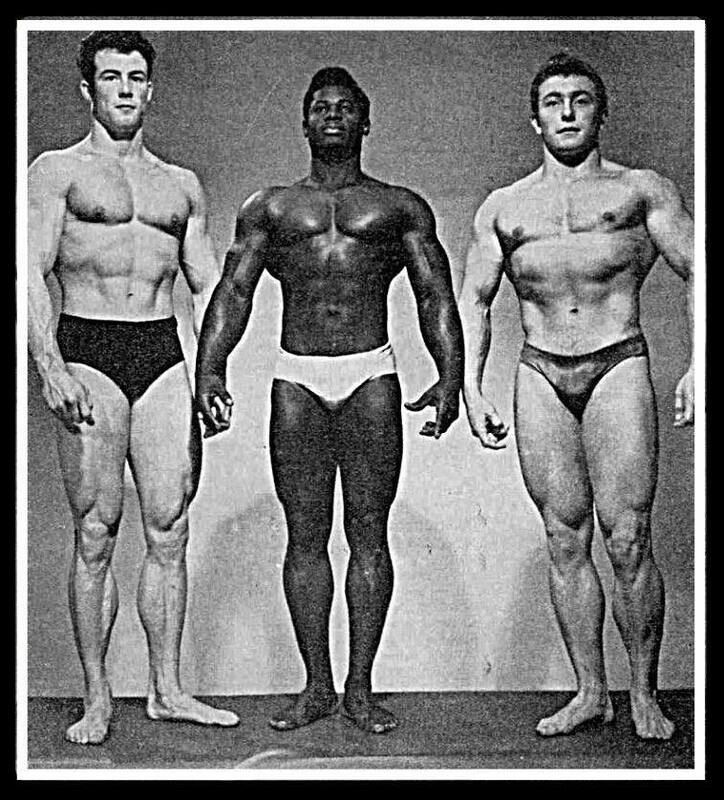 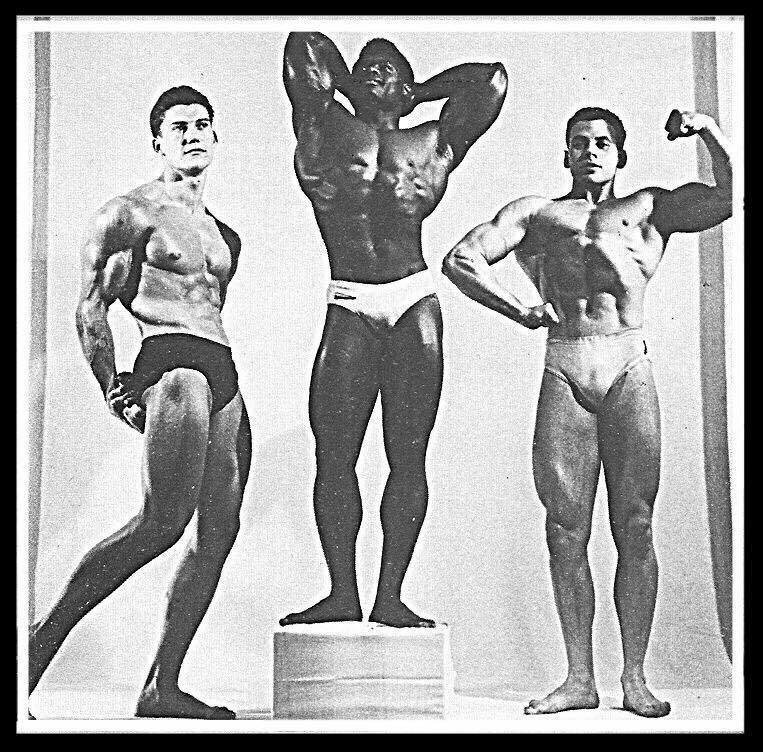 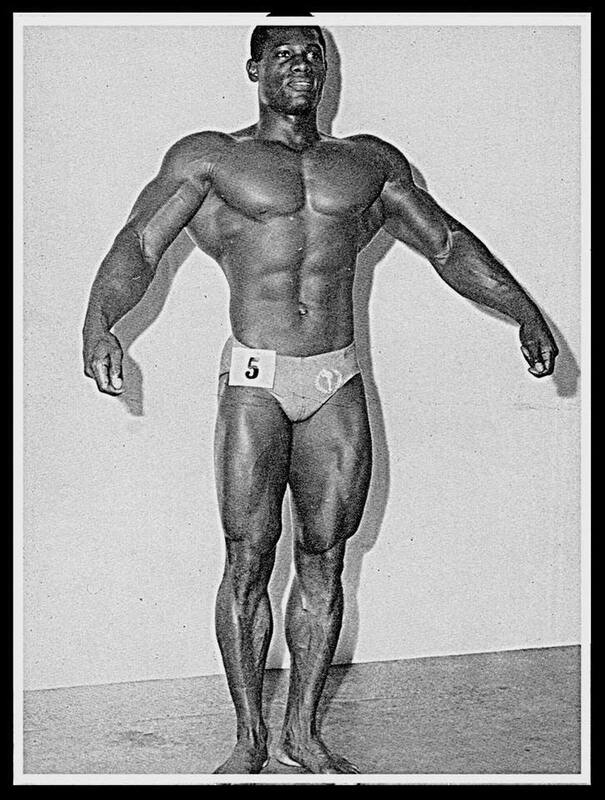 Paul won the NABBA Professional short class in 1959 losing being edged out for the Overall title to Bruce Randall. 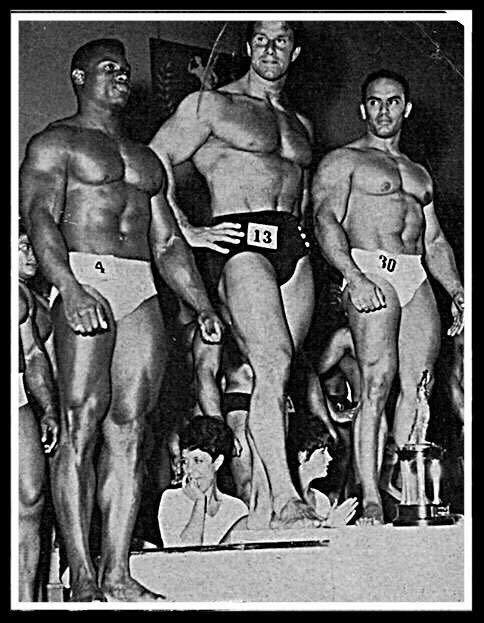 He also won the 1965 NABBA Professional short class losing out the Overall title to the legendary Reg Park. 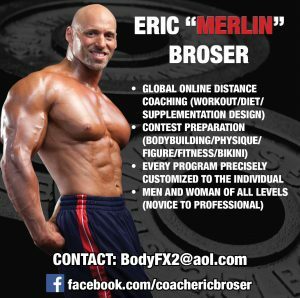 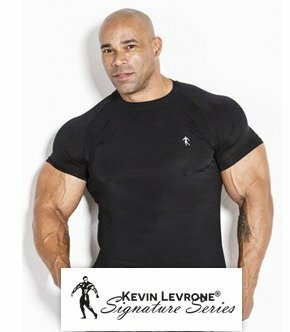 Evolutionofbodybuilding.net sends our deepest condolences to the family and friends of Paul Wynter. 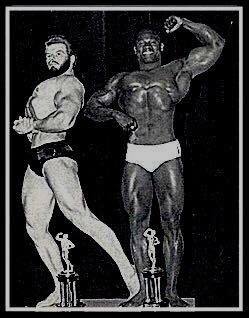 We would like to thank our friend Si Sweeney for the information and history.